Ena mori is a half Japanese half Filipino pop artist and a singer-songwriter from Manila. 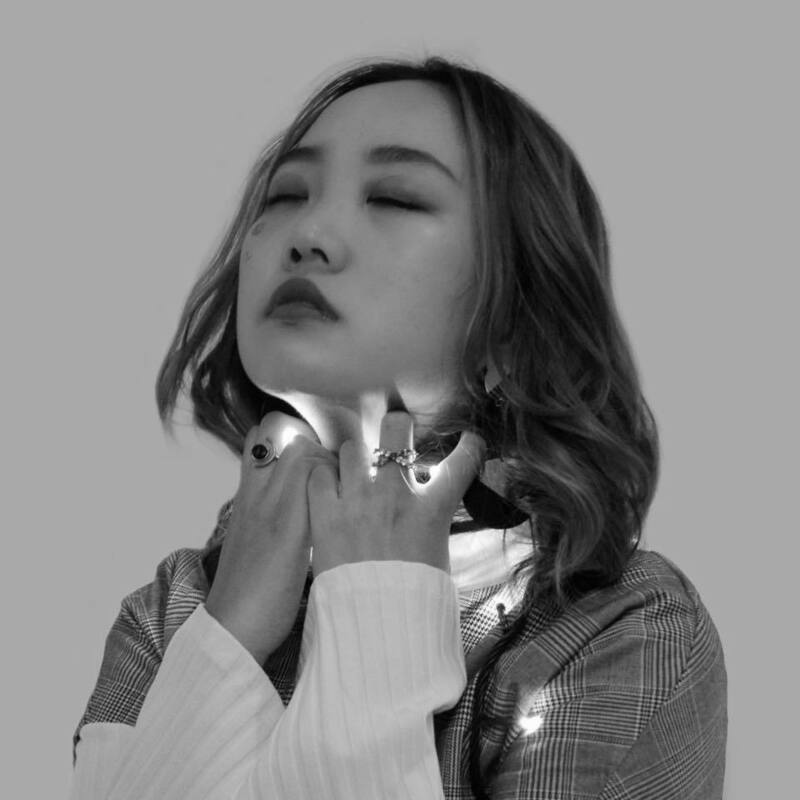 Pushing the dynamic facet of pop music, Ena Mori fuses her musicality, personal experiences and thoughts to create her own sophisticated pop sound. Early 2019, Ena Mori signed under Offshore Music and is now currently in the studio working on her debut EP that will come out in 2019.